Our SPBT 5 & Speakers has a Micro SD card reader. On the go or in the backyard relaxing, insert your pre loaded music to enjoy hours of fun. Don't have your phone next to you while playing music? No worries, our speakers have onboard control buttons to switch tracks, raise & lower the volume and pause the music. 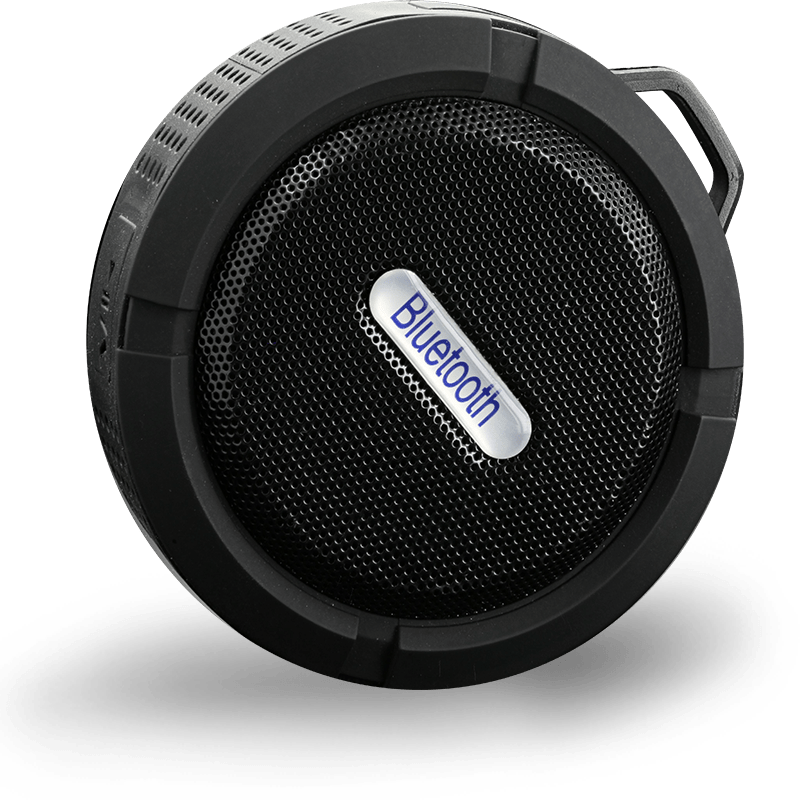 Designed with lightweight materials, this Bluetooth speaker can travel with you anywhere without weighing you down. Its built-in hang clip can be easily attached to any bag providing you great sound while on the go! If your listening to your music around any water, have no fear, this speaker is rated IPX4. If a few droplets of water come in contact with the speaker, it will still work so you can rest easy and enjoy your music. With X2 58MM 5Watt Speakers and an added Sub-woofer, The SPBT10 delivers a powerful punch of sound that will fill the room. 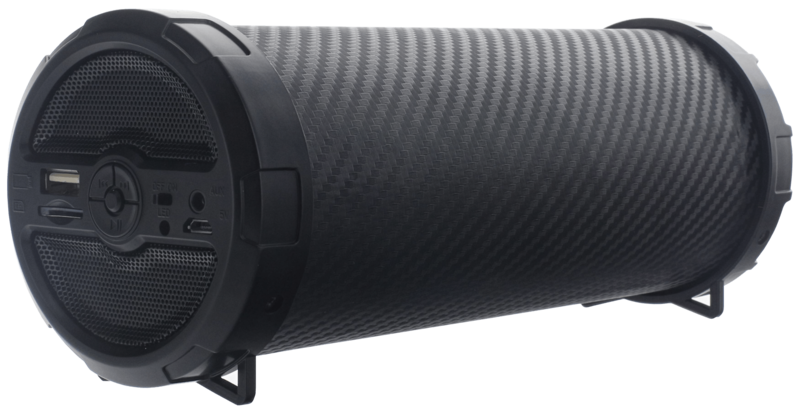 Inside the SPBT10 is a larger sized battery that allows this speaker play for hours when on the go.